It would be easy to assume that, even as a first-timer in the Emerald Isle, you’d know where to go – after all, we hear so much about the country and its marvels that it’d be second nature to think that we’d know exactly what our itinerary would be made of if and when we visited. However, in reality, we couldn’t be more further from the truth. This glorious island has so much to offer to its visitors, all over the country, that even those who think they know it all may learn a thing or two. Here are five must-see spots as part of your Irish experience. It goes without saying that a trip to the capital would be in order at some point. 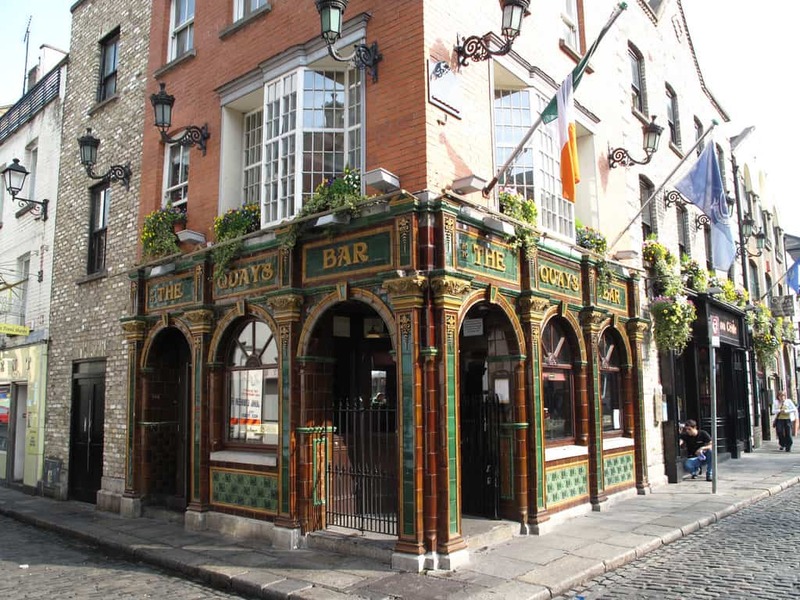 From the literary traditions to the nightlife and culture, Dublin has something for everyone and a couple of days here (at least) are essential. 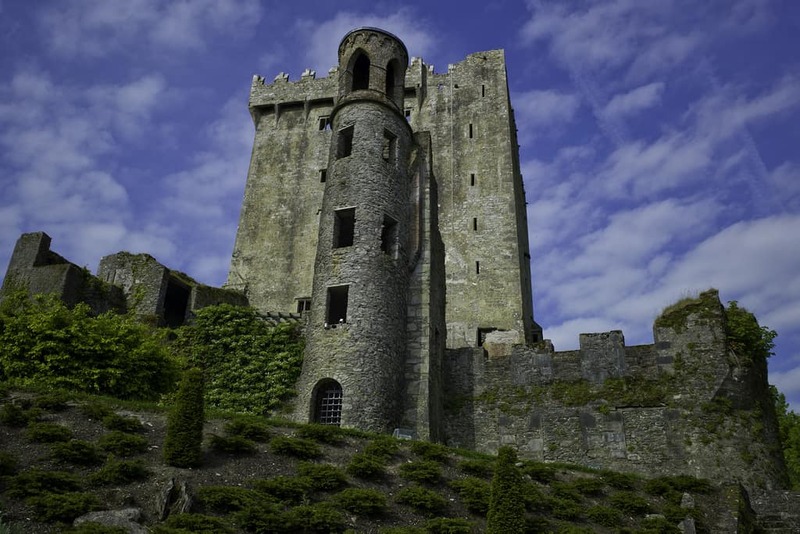 From Blarney Castle, home to the Blarney Stone (give it a kiss – you know you want to! ), to Fota Island (home to the only wildlife park in the state) and Cobh, a popular seaside town on the south coast, there’s something to be said about the laid-back attitudes of this sleepy county. 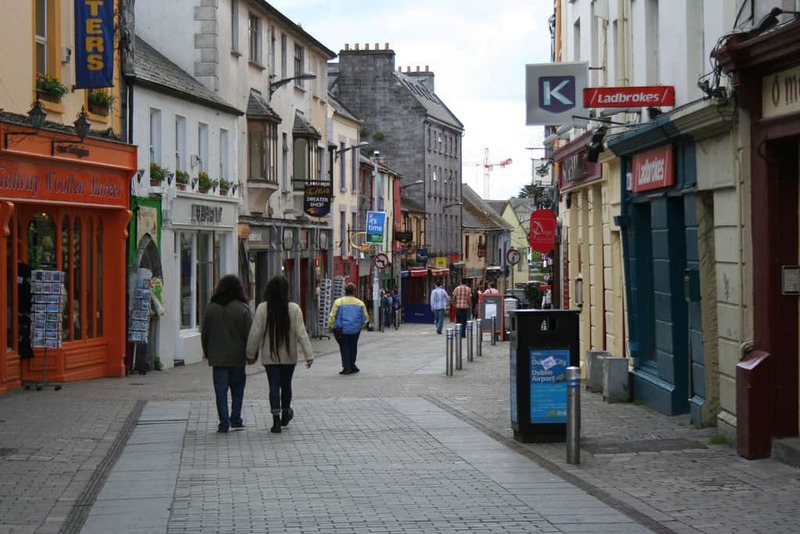 A perfect base for visiting the Aran Islands and Connemara National Park, Galway is also a vibrant city that is packed with atmosphere that will make you want to stay forever. 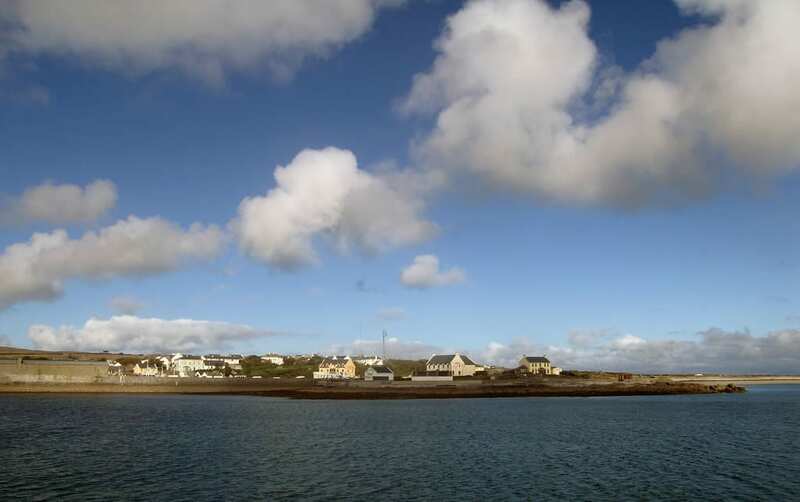 While we’re on the subject, the Aran Islands are also well worth a visit. 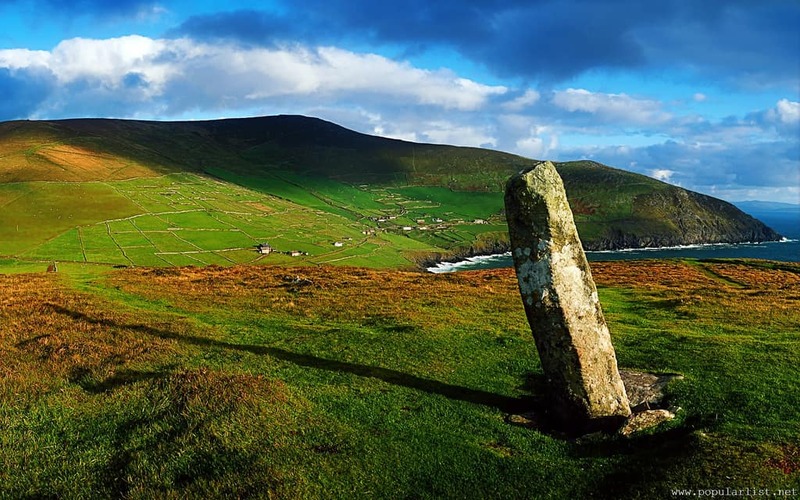 Located off the western coast of Ireland, there are three of them, all offering visitors a slice of traditional Irish lifestyle, where they still speak the native language and the landscapes are almost completely untouched. 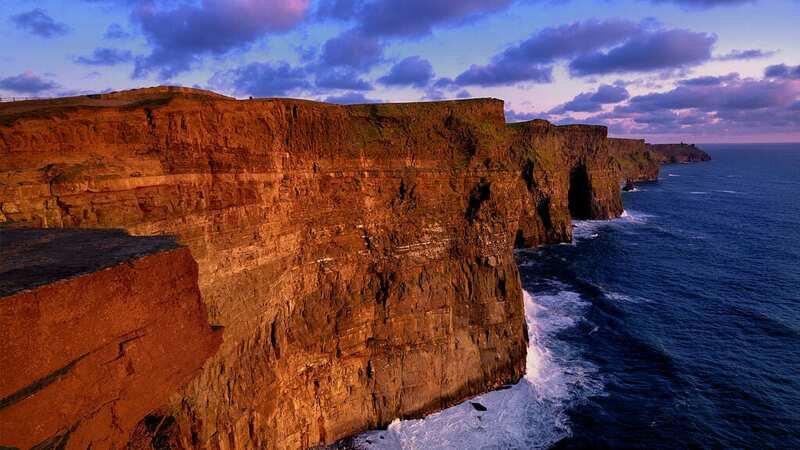 You may suffer a little vertigo if you go right up to the edge, making you want to reach out for a guardrail that isn’t there, but regardless of how brave you are, the Cliffs of Moher provide breathtaking views of the cliffs, with the Atlantic waves crashing in around you. While this list certainly isn’t exhaustive by any means, it will help you to form a brief outline of your Irish itinerary. What about you? Have a favorite spot in Ireland? Find more interesting spots in Ireland in my AFAR Wanderlist. Ireland is my dream vacation. I hope I can go someday!! @Jen, it looks so beautiful outside of the cities, I place to get lost in, without plans where you get deep into the countryside and rescued by locals…that is my fantasy! I knew Blarney Castle would have to be on here! The cliffs of Moher I did not know about however. I would love to go there. Those are some of the most beautiful pictures! That would be a dream vacation for me!! Thanks for sharing, that is my # 1 dream vacation!! My absolute favorite spot in Ireland is one that I don’t believe you can get to any more: Skellig Michael. So wild and eerie at the same time! I’d love to go to Ireland (I was there when I was a few year old, but of course don’t remember it). Your pictures inspire me to go soon.